I left my house to take a stroll. There was a group of 6 teenagers smoking a joint on Wavecrest. It's a walk street that leads to the beach about 50 feet from mi casa In Venice. 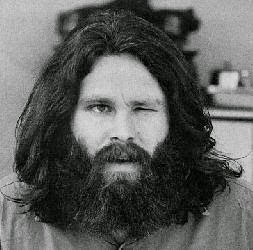 One of the young ladies in the group looked at me and was like "Look Jim Morrison is walking toward us." And they all started cracking up. They were clearly inebriated. As I walked by they were like "Jim Morrison is alive." 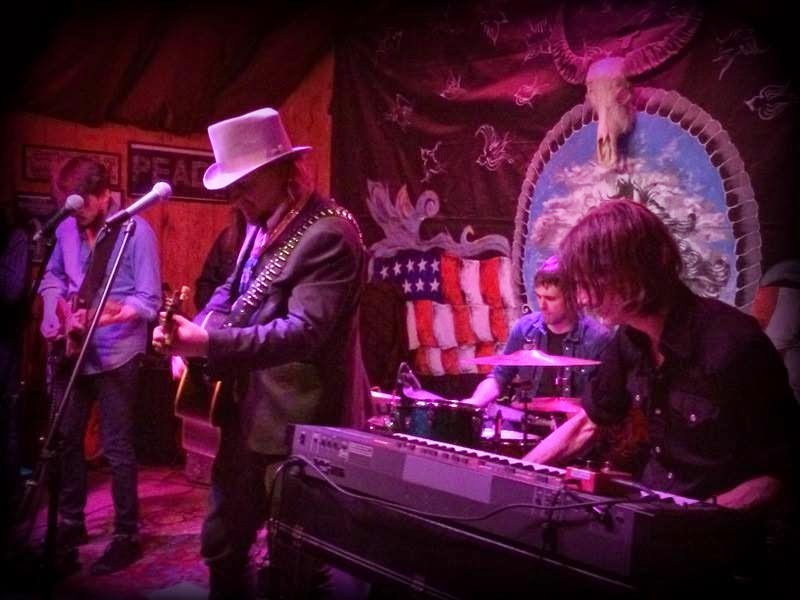 New Year's Eve at Pappy & Harriet's Pioneertown Palace was a complete and total blast. We sold it out for the 2nd year in a row!